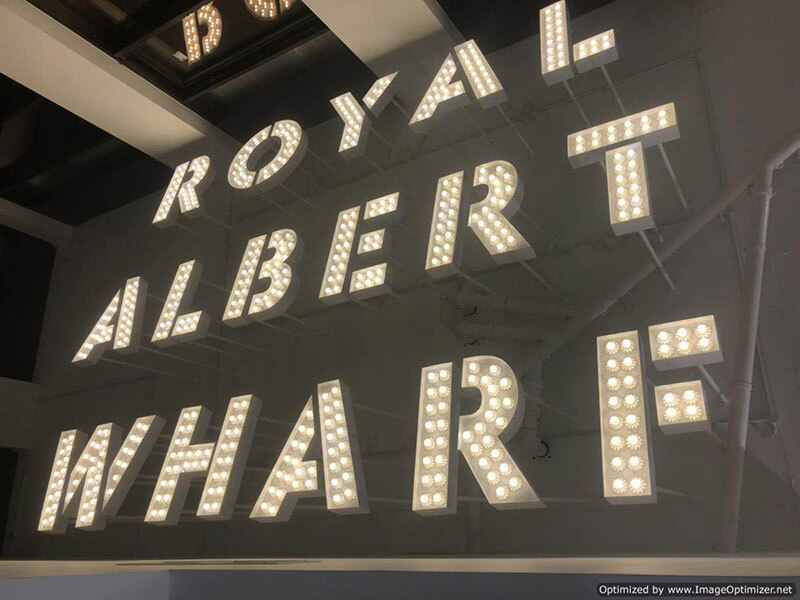 Royal Albert Wharf offers a selection of uniquely designed, high quality homes boasting easy transport connections to the City and views over the Thames in an up and coming area. 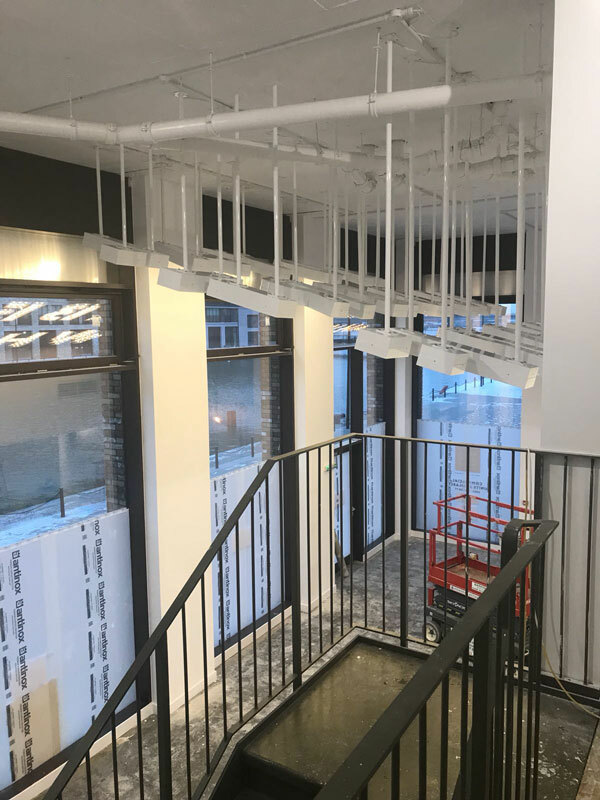 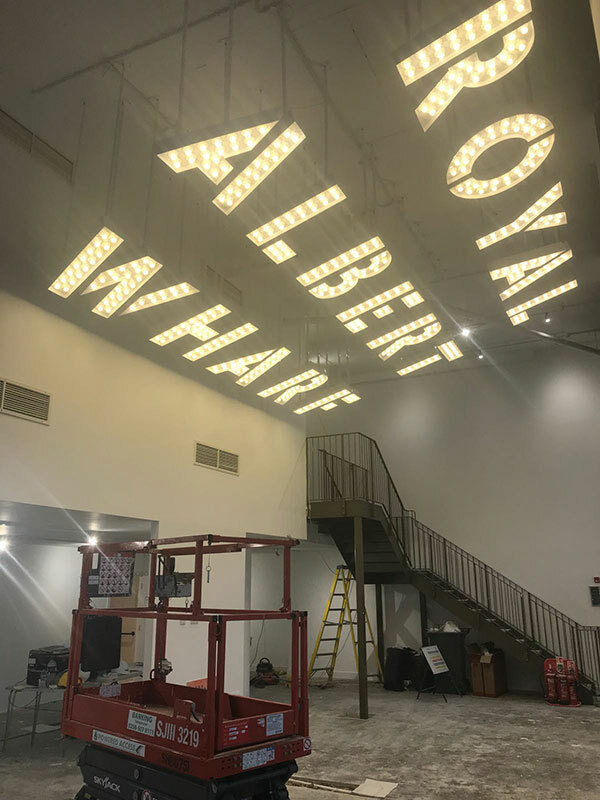 With the launch of offering these new properties we were contracted to provide Electrical Contractor services for the modern Royal Albert Whalf Marketing Suite. 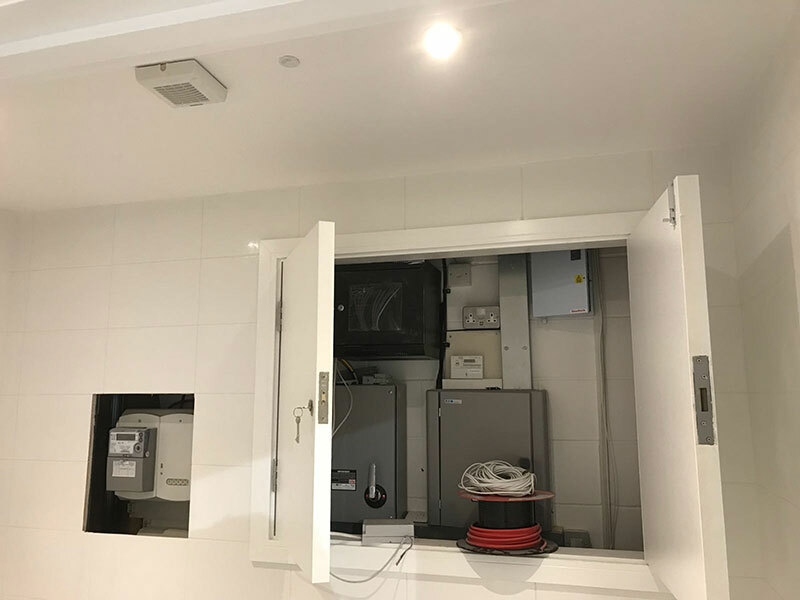 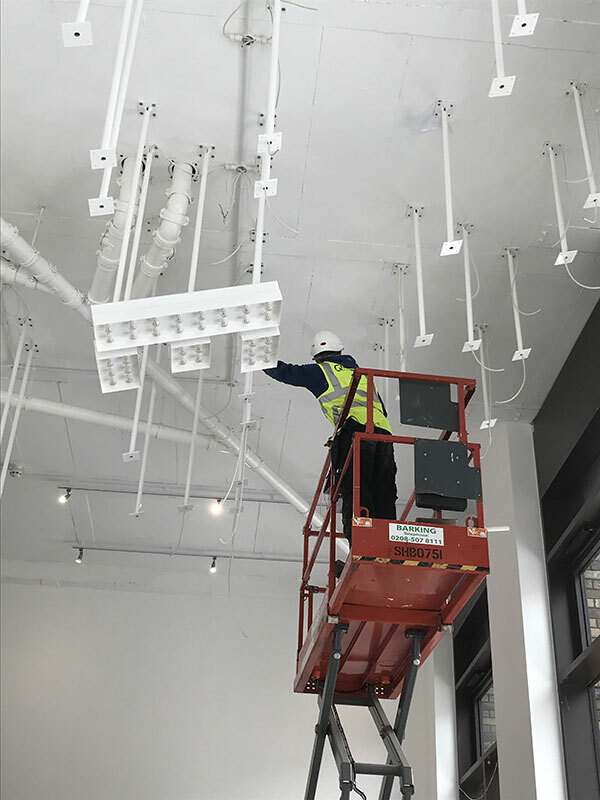 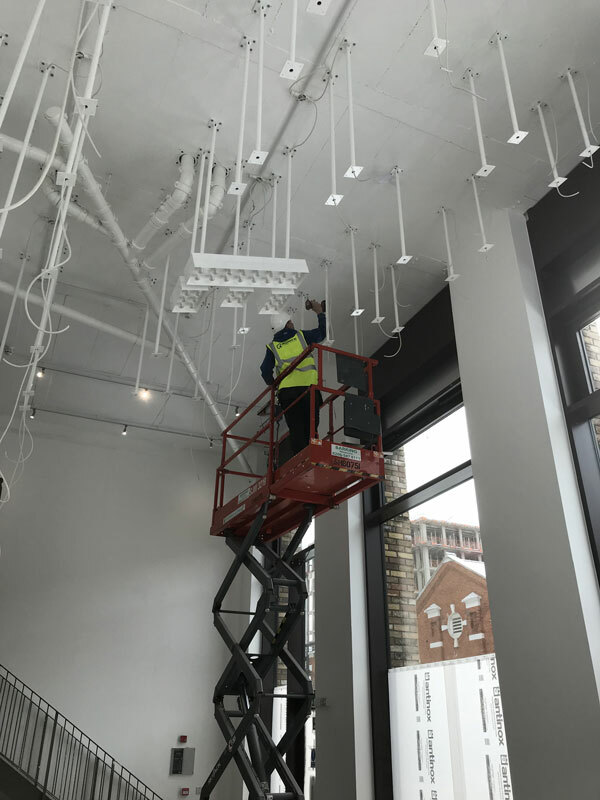 This included design input and all bespoke works to install Lighting, Air Conditioning, Fire Alarms, CCTV and various Security Systems. 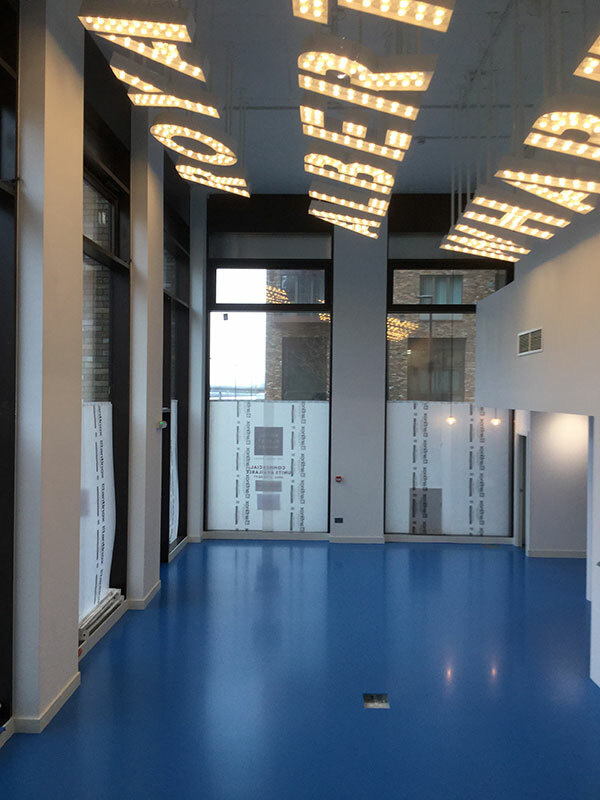 We’re very pleased with the outcome and all of our work was well received by the client.